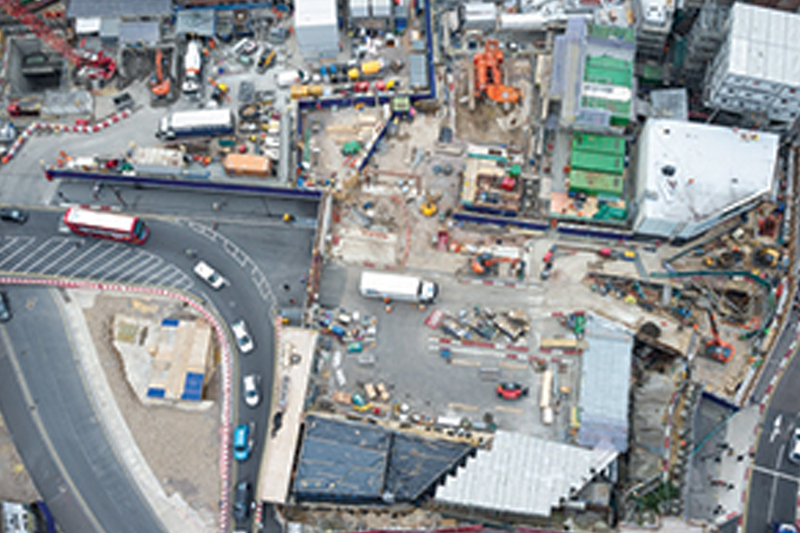 RCL have been providing a comprehensive selection of civils and tunnelling labour to the BAM Nuttall Taylor Woodrow JV for the redevelopment of Tottenham Court Road Station. 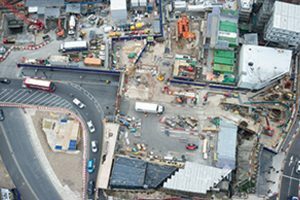 For several years our integral workforce have been working on various packages of work helping to provide efficient connectivity between Crossrail’s different underground lines. These include: The excavation and concrete lining of passenger access tunnels to the Northern line platforms The excavation and construction of external walls for the new ticket hall and Oxford Street entrance Bridges over the central line rail tunnels for platform access New stairways and lifts (including excavation) for the walls and floors for four out of five levels for the new Goslett Yard box (the largest of this type ever built in the UK). 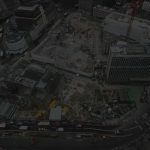 Working within a confined site footprint of the congested intersection between Oxford Street, Charing Cross Road and Tottenham Court Road and in close proximity to a number Grade listed buildings has created many challenges. Keeping the remainder of the station open to all passengers whilst the construction work has been taking place is a true testament to the exceptional collaboration and workmanship between all parties involved. . Already a very busy transport link, the station will be part of the new Elizabeth Line Crossrail route when it opens in December 2018.